I know everyone is different and you may not lose as much as me, but if you follow the plan to a T you will definitely lose some weight. Seven whole days down in the Rapid Weight-Loss Plan. I am definitely pretty much done with the plan for now. If I have to eat another 1/2 cup of brown rice I think I will go crazy. The hardest part was all the restrictions. No sugar, no wheat, no gluten, no artificial sweeteners, no eggs and very limited fruit and dairy. I was scrambling everyday finding something to eat. While I found and created some recipes that were very tasty, I just couldn't see myself eating them for another 7 days. I am not saying that there is anything bad about the plan. It's just very hard to be that restrictive for 2 weeks. I do have to thank the plan for motivating me. I wanted so bad to find out what the maximum weight I could lose so I followed the plan to a T. There were times that I wanted to take a berry or grape that I was preparing for my daughter for a snack. When I cut her pancakes for breakfast I just wanted one little square. When I was making my husband a sandwich I just wanted one little bite. But I didn't, I stuck to the plan and for that I lost 10.2 pounds! I am happy with the weight loss and thought about doing it for another week but just decided against it when I thought of the brown rice or that lemon water. I will always keep what I learned in mind. I am going to cut the carbs I eat, be mindful of any sugar I am eating and try to cut out artificial sweeteners. I will be doing this plan again for a week at a time. Maybe I will do it once a month or once every two months. I am definitely motivated with the pounds loss and will continue on this healthy weight-loss journey. I still got a lot to go but I know I can do it! Well look at the positive side of it, you loss weight! I do understand how you feel though. Sacrifices! The restrictiveness is why I can't do Atkins. Even though I know it works. I just can't give up those yummy carbs. Plus with a family of 10, it's a lot cheaper to cook pasta then to cook steak! wow 10 pounds!! That's great! I hate way too many restrictions so I probably would have failed on this plan. But congrats to you for sticking through it! You are doing great! I have been wanting to find a diet that I can do that really works, and I like what I am reading about this one so far! Great job on the weight loss! Some weight loss plans are just so difficult and expect you too eat too much of one type of food. Good luck with your continued loss! Not every plan works for every person - you have do go with what you can live with and keeps you motivated. I agree,,brown rice is not my favorite thing to eat. Congrats on losing the weight. I don't think that kind of plan would work for me, but we all try different things to figure out what does work for us. I have never done well with restrictions! Moderation is best and 7 days should be max when cutting certain foods completely-a cleanse maybe! Wow, congrats on the weight loss. I know what you mean about the restrictions I've been doing low carb, no white for ages and it's very difficult to stick to. I tried to do the juice cleanse for 14 days and made it a week. I was still proud of my accomplishment as you should be with yours. Every little bit helps us become healthier. That's a lot of weight loss for 7 days! Restrictions are definitely hard. I don't do anything crazy, but when I restrict my calorie intake, I'm soooooo hungry all the time. That's the hardest part for me. Congratulations! That is amazing weightloss. But it sounds like the diet really is restrictive. Let us know how your journey continues from here on. Wow, 10lbs in 1 week! That's amazing. I give you credit sticking to the plan - I know I would have caved much earlier. WOW! 10 lbs. is amazing in 1 week! I know what you mean about that week being so restricting. I am doing the Revolt fitness program which is fine, you just eat real food w/no carbs and that is easy but the first week gives you a detox diet which is SO hard! It works, but it's hard. If you get a chance, you should link up with us over at Fitness Friday - I bet there are a lot of us who would love to hear more about your journey! I hear you. Restrictions are mot my strongest point either, that's why I often choose to do my own kind of diet, where I eat a bit of everything I like. It seems to be working just fine, for the last couple of years I'm almost on the same weight constantly. one step at a time - and good for you! I started a weigh loss back in Oct.. I am now steady, but would like to shed another 10lbs.. i think i need to ramp it up, and this maybe the tool i need. Yeah, I'm not big on the restrictions like that one either! I do not so well with restrictions. As soon as I can't have it, it is all that I want. Kudos to your for that self control! A big thing is cutting out sugar for a while. Then your body will stop craving it. I did the Ideal Protein diet for a while and all I wanted to eat after getting off the diet was healthy food - because that was what my body craved! 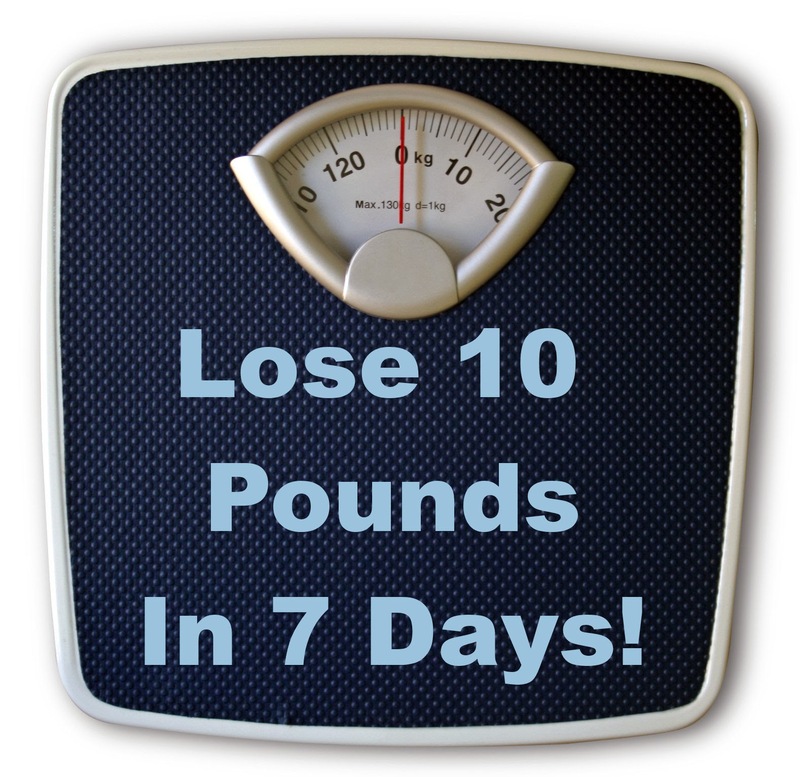 Just make sure to stay healthy - 10 pounds is a lot to loose in a short period of time! Congratulations on fitting into a smaller size! I am doing the same too by still taking the vitamins and probiotic. I am also aware of the sugar and carbs I am eating now. Something I probably would have never done before. If I eat carbs I try to eat whole grains and stay away from the white kind. I absolutely love vegetable stir fry! If I ever need to do this, I will consider Dr. Oz's plan. Veggies are always the best way to go. anyway.